The Blitz Agency is a hardworking digital agency that handles all forms of digital marketing. Social media marketing, online marketing, and all forms of advertising are offered by the Blitz Agency. Their focus is tailored more so towards the different types of marketing online. 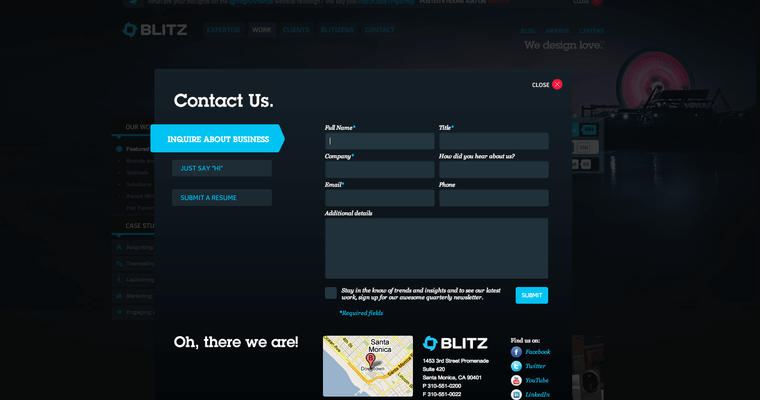 Companies, products, services, and any high profile individuals looking for a more effective online marketing program can use Blitz to help promote their brand and get themselves out there. As a company that handles themselves with the most important marketing techniques to build their brand, you can be sure that the Blitz Agency can handle your marketing goals effectively. The company has been in existence for countless years working on the most up to date and most innovative tactics for advertising throughout the entire web. 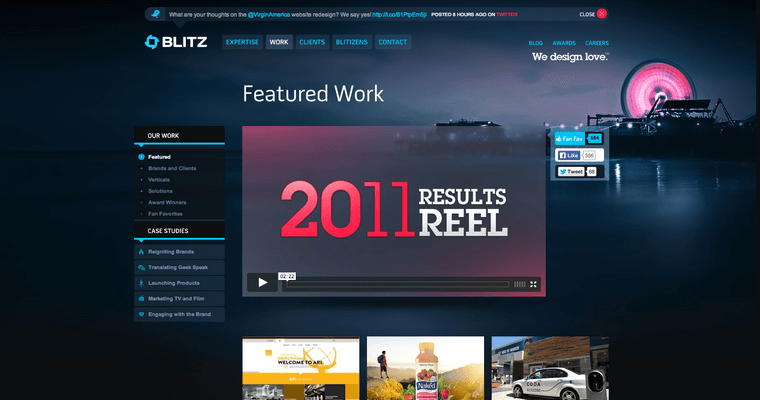 Blitz has a team of online marketing experts who all create their strategies with customers and the business in mind to achieve maximum success.